﻿"Our mission is to make a positive difference in the lives of patients by providing safe, compassionate, high-quality care with dedicated and highly skilled staff. We are an innovative health care community that listens, learns, and responds collaboratively with patients." 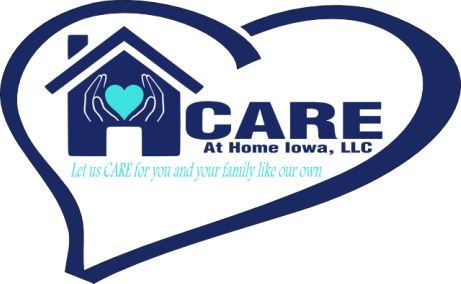 CARE At Home Iowa, LLC provides in home care.